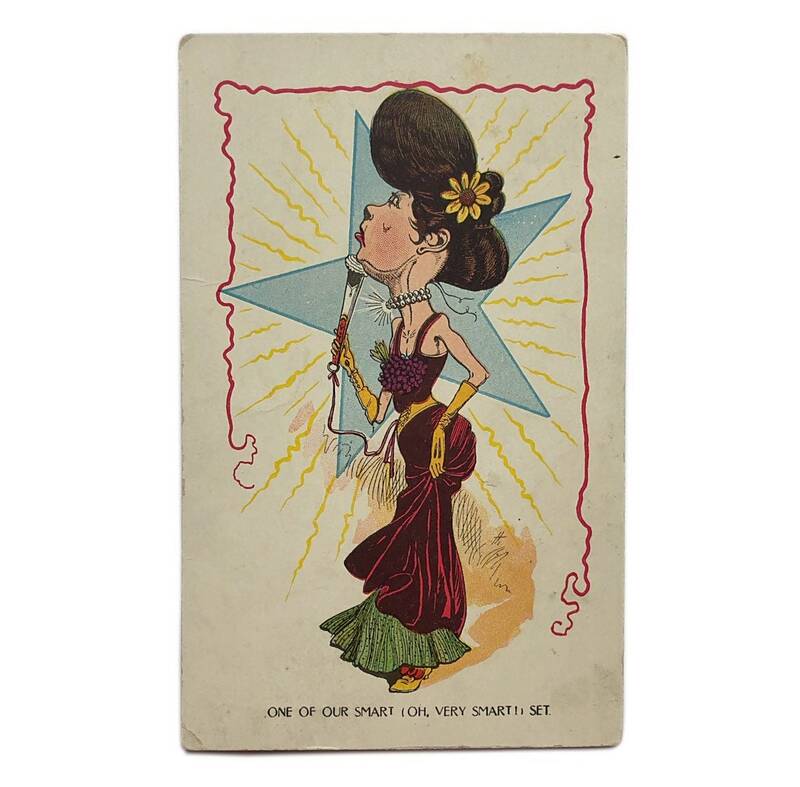 Vinegar Valentines: “One of Our Smart Set,” 1900s - 1910s. 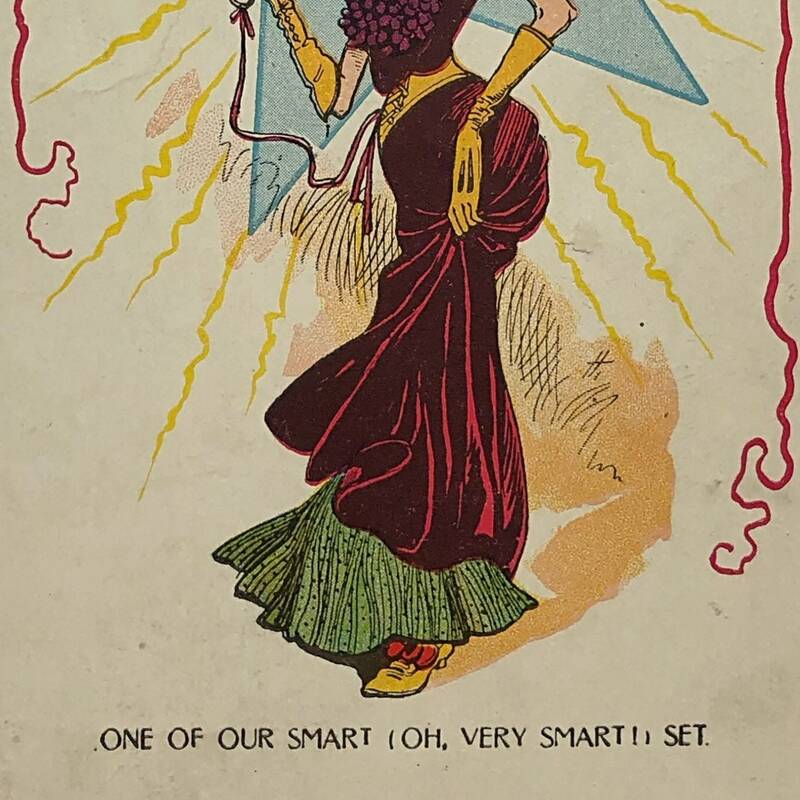 Vinegar Valentines: “One of Our Smart Set,” 1900s - 1910s. 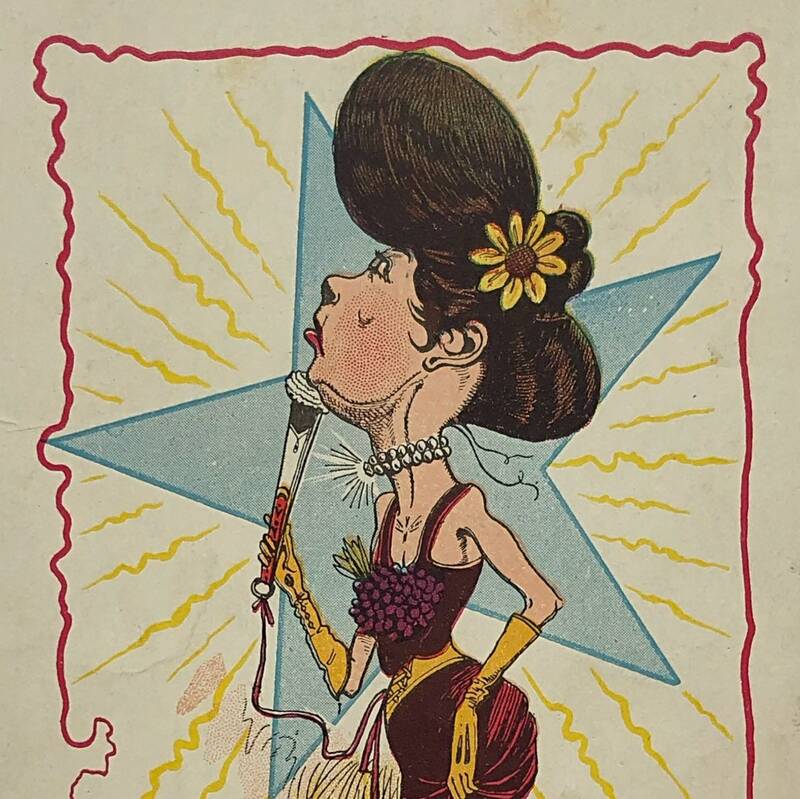 A typical Vinegar Valentine of the Edwardian era, poking fun at a society lady. 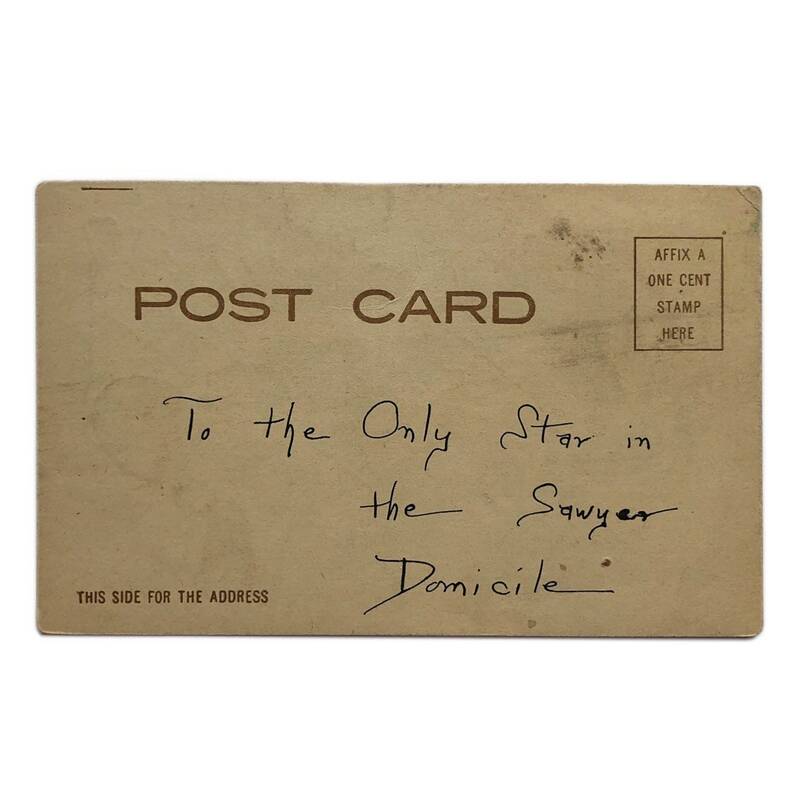 Hand delivered at the time to “the only star in the Sawyer”.